Maintaining your bike in tip-top condition could be a challenging task but we're here to help.  The knowledge of our product developers let us provide the cycling community with World Tour proven tools. We know you can be a mechanic yourself. Keeping your bike in the best shape possible is always a challenging task, but not an impossible one. With the right equipment, basic engineering knowledge and a little bit of good fortune you'll be surprised how easy it may be. You buy a bicycle with disc brakes because of the braking quality. But also because those brakes will last longer and cause lesser problems. But, after a while the pads in the disc brake need replacement. How do you do this yourself? And when do you need to change them? How to replace your disc brake pads?